The Book Life: Lea Nolan talks about her book CONJURE & the upcoming Olde City, New Blood convention! Plus a Giveaway! 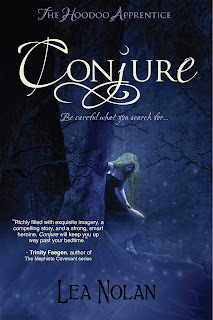 Lea Nolan talks about her book CONJURE & the upcoming Olde City, New Blood convention! Plus a Giveaway! Hey guys! 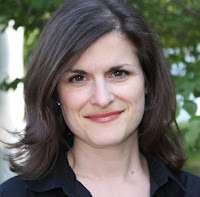 Today I've got Lea Nolan on the blog talking a little about her experience as a debut author, her upcoming novel CONJURE, and the Olde City, New Blood Convention! The convention is happening in February, in St. Augustine, and Lea is one of many authors I can't wait to meet there! Are you guys going?!? 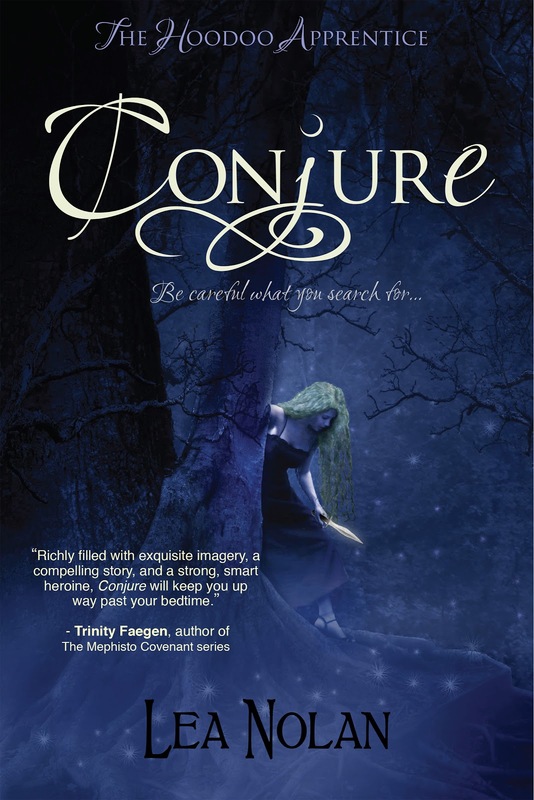 In case some of you have been hiding under a rock, I'll give you a little infor about CONJURE, being published by Entangled Teen on October 23rd! What has the debut author experience been like for you? Having gone through it once, now, do you think the publishing experience will be easier for the next book? It sounds cliché, but it’s a dream come true. I worked very hard to learn to write fiction, and my husband and kids put up with a lot of late nights and weekends without Mommy, all because I had a dream. And now it’s become a reality. I’ll never forget the night I got the call that Entangled was interested in buying CONJURE. It was last Halloween and I’d just come back from trick-or-treating with my kids. My agent called and I literally leapt around my dining room, but since we were still on the phone, I had to swallow my ecstatic yelps lest I deafen her. That moment was pure euphoria and it made all that hard work worth it. Luckily, the process of bringing CONJURE to print has been equally wonderful. I have the great fortune of working with Liz Pelletier, a fantastic editor who pushed me to make the story even stronger. And by some cosmic stroke of colossal luck, I got a magnificent cover created by Alexandra Shostak. Never mind the old adage about not judging a book by its cover. Covers matter. And the one Alexandra created for me is so beautiful, it sometimes makes me want to cry. For real. Yes, definitely this experience will help make my next publishing experience easier. Now I know what to expect, what to worry about, and what I can let slide. Plus I’ve got a great team of publicists who’ve helped walk me through all that needs to be done to launch a book, and they’ve put up with my newbie questions and ignorance. The next book will have its own journey but thankfully, the road’s already been paved. CONJURE is about to be unleashed on the world! What is it like knowing that people all over will be picking up and reading your words? Humbling. Thrilling. Surreal! I’m so thankful that people are excited to read it and that many have really enjoyed it thus far. I love this story and the characters so much and I’m so happy that other people will get to know them. Already I’ve heard from international readers who’ve read advanced review copies and now they’re spreading the word to their friends. It’s amazing. I’ll be doing my first signings soon and I can’t wait to meet readers in person. St. Augustine is a place rich with history, but it’s also well known for being haunted. Are you planning to go on any of the ghost tours while you are here for the convention? Absolutely! I’ll be joining the Saturday night walking tour. I can’t wait. A few years ago, I went on a ghost tour in Gettysburg, PA and was lucky enough to do it with other writers, one of whom is an eerily accurate psychic medium. She shared her impressions of what had happened in some of the historic buildings, especially a poor house for children whose fathers were killed during the Civil War. Let’s just say that according to her, the children weren’t cared for very well. It was fascinating. And super, duper spooky. I’m hoping the St. Augustine is just as freaky! Alright, guys! Lea was generous enough to offer up some awesome swag to one lucky commenter! One of the panels at the convention is where the authors get to ask their readers questions, so Lea is asking us one of her burning questions! To be entered into the giveaway, all you have to do is answer her below question in the comments (and be sure to leave a way to contact you)!! Winner chosen one week from today on 10/18/12. US/CA Only. Oh gosh, this is a tough one. I’ve been asking myself the same question ever since I read the conference schedule. I think I’d like readers to tell us what they think is hot in the paranormal/urban fantasy genre. We hear so often what agents and editors are looking for, but we hardly ever get to hear what readers want to see. Sure they pick their favorites from among the publishers’ offerings, but do they want more ghost love stories? More or less shape shifters, zombies, vampires, weres, etc.? What boundaries do they want to see pushed and is there a line they’re not comfortable with writers crossing? Go On!! Get to answering, I'm actually pretty curious about this one, myself! And don't be afraid to go up and say hi to all of us at the convention! How exciting!! To answer your question, I think Upper Young Adult is the new thing. College age but still in 1st person. 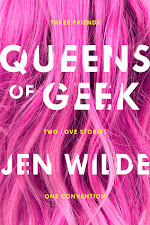 It's edgier than the usual YA, but not as no-holds-barred as adult fare. Just noticed you asked how to contact us. I hope you can click my name/pic so send email b/c I don't know that I want to list my email openly. I'm friends with Lea on FB though we don't know each other. I'd be easy to contact that way. Too excited for you Lea! I'm on that path myself and met the ladies who run Entangled last weekend in Atlanta. What a fantastic Halloween memory! Congrats on your upcoming release :) That's so exciting! I really like all different types of PNR. I read such a mix I never get bored with any of them. I'd love more cat and dragon shifters if I got a say in it! What a great question! I love that genre! And I wish there was more books in this genre! Excited about this book! 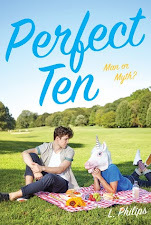 It's on my Read ASAP list!